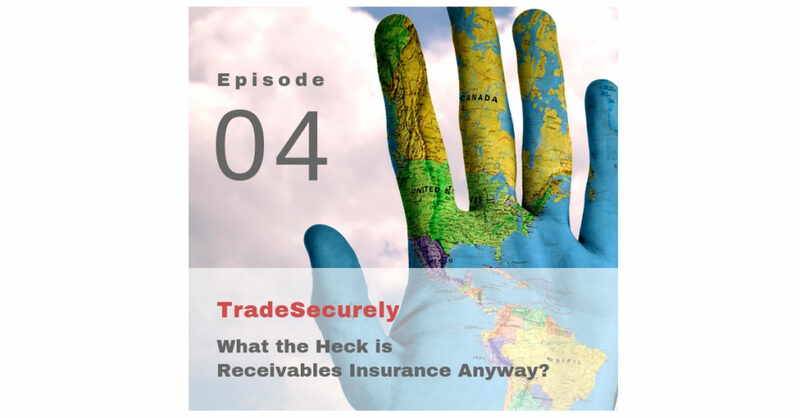 It’s Receivables Insurance 101 this week on the TradeSecurely podcast! Brad Hebert, Head of Trade Credit North America at AIG gives an overview of the basics of receivables insurance for the curious and uninitiated and explains that it is for more than just risk mitigation. 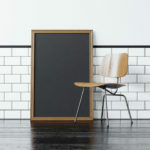 Learn how you can cover your assets.